Happy Holidays from the South Side! Plan Your Autumn With Us! Christmas time in the Christmas City! Christmas time is here! We've lit our tree, adorned our planters and strewn lights throughout the downtown! 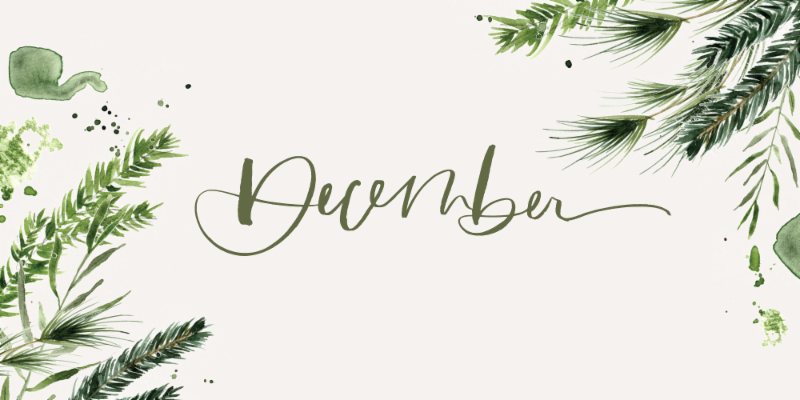 This month we've got the Naughty or Nice Cookie and Cocktail Crawl, a meet-and-greet with Einstein the Snow Camel, holiday markets at Lit and Domaci, and so much more! Whether your looking for presents to place under the tree or to celebrate the holiday season, we're ready for you on the SouthSide! Come to First Friday to meet the Lehigh Valley's latest viral craze, Einstein the Snow Camel, appearing at Molly's Irish Grille & Sports Pub from 5 to 7pm! Snap a photo with Einstein for a small donation to The Peaceable Kingdom Petting Zoo! 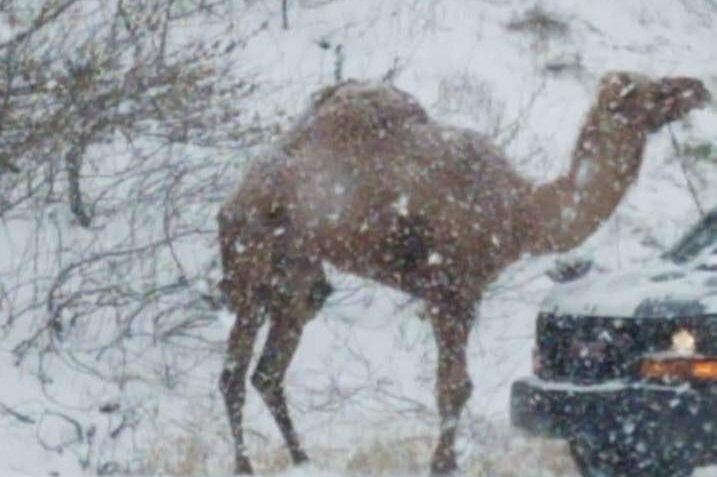 Snow Camel Drink Specials and Free Apps at the Bar until 7pm! From 4-7pm, come to Community Action Development Committee of Bethlehem's annual Holiday in the Park Celebration! Light up Tranquility Park, 727 East 4th Street (between Buchanan & Monroe Streets) with Mayor Donchez and sing along with students from Lynfield Community Center at our annual tree lighting celebration starting at 4pm. There's also a Pop-Up Holiday Market at the Banana Factory's Banko Gallery, musicians, art exhibits and more! 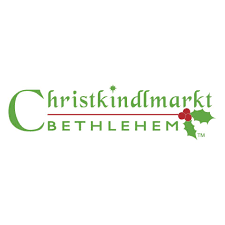 Christkindlmarkt is a one-of-a-kind family event that brings the spirit of Bethlehem alive with the season. Twice recognized as one of the best holiday markets in the U.S. by Travel + Leisure, this heart-warming holiday event features aisles of handmade works by more than 150 of the nation’s finest artisan, the ring-ting-tingling sounds of live Christmas music and jolly, old St. Nick’s hearty laughter. Come see the ice carving and glassblowing demonstrations, Glass Ornament sessions, Käthe Wohlfarht offering handmade ornaments, nutcrackers and collectibles from Germany and more! One of the best local artisan markets in the area, a Makers Block Party right here on the South Side! 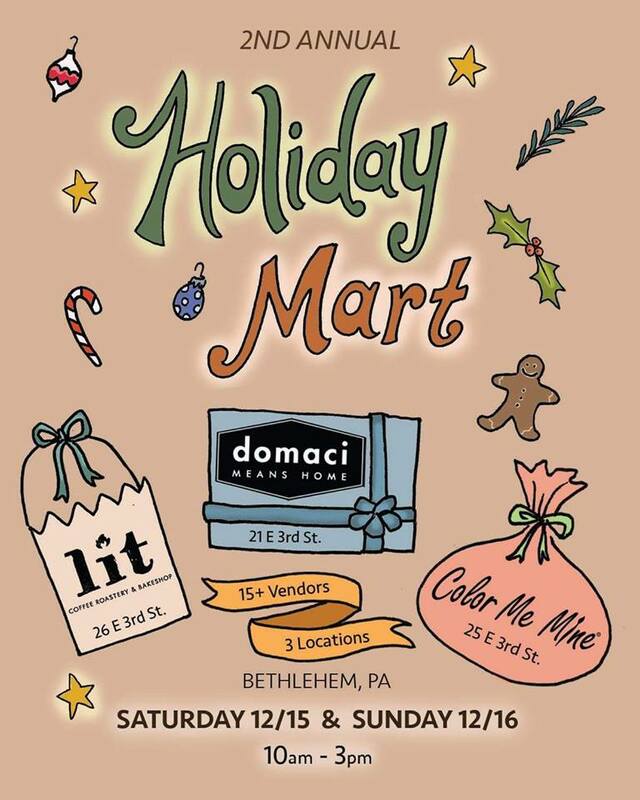 This year's market has expanded to 2 days and 3 locations, Lit Roastery, Domaci and Color Me Mine! Come support over 15 local vendors and give the people you love a gift with true meaning this holiday season. For over twenty years (don’t let the numbering fool you! 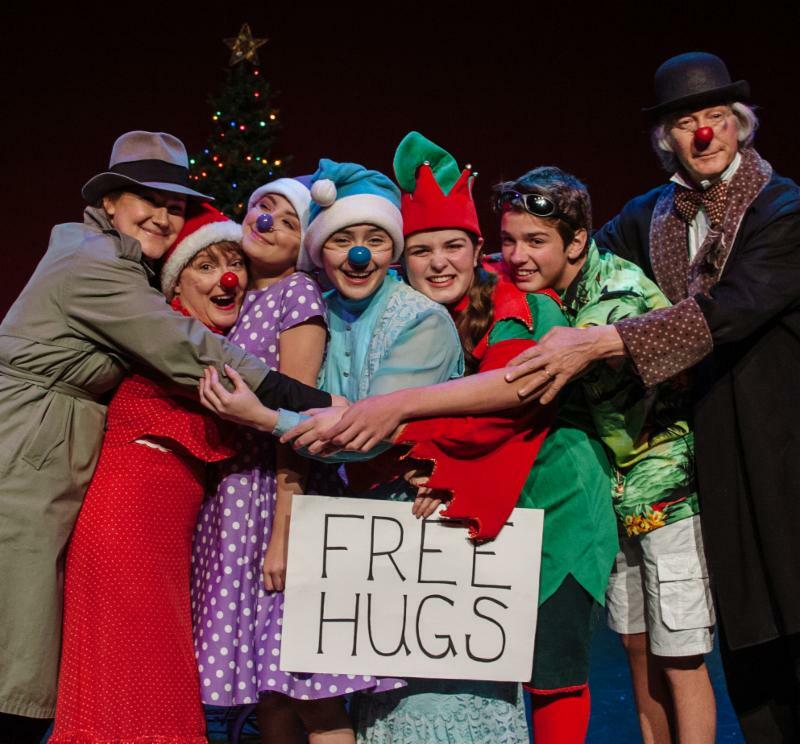 ), Touchstone’s holiday tradition has been singing, dancing, laughing, and cartwheeling its way into the hearts of our audiences. 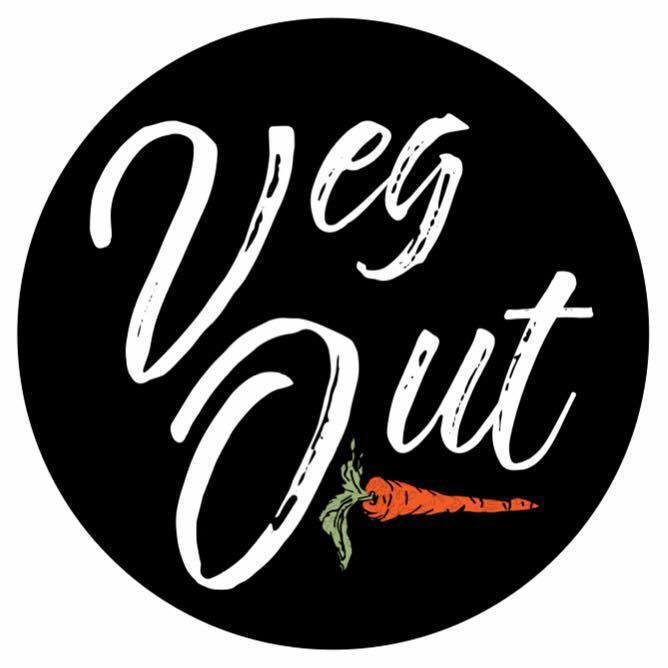 This one-of-a-kind vaudevillian sendup of the Christmas season in the Christmas City is sprinkled with absurdity, original music, love, joy, and shopping carts. Get your tickets early, and meet us under the mistletoe! We’ll be there with bells on. In Central European folklore, Krampus is a horned creature who punishes misbehaving children before Christmas. 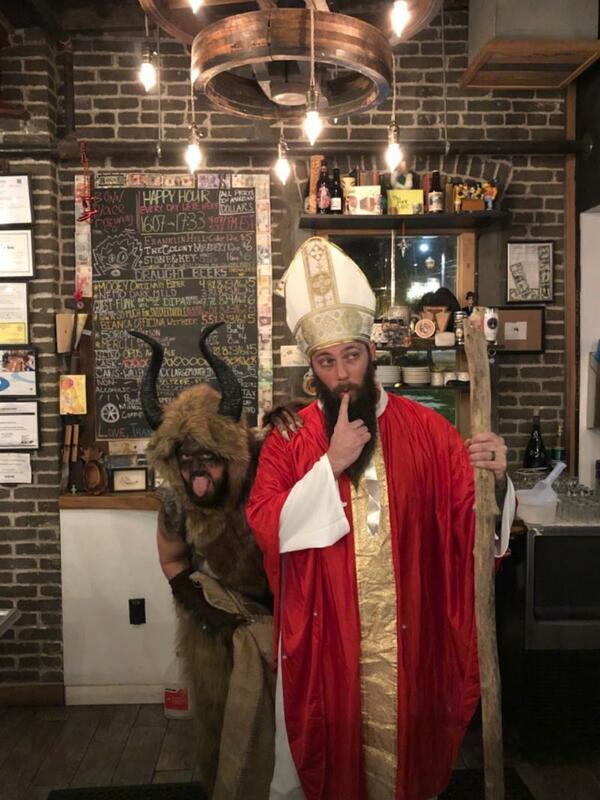 Rumor has it that Krampus may be making an appearance at Bonn Place Brewing this year... Celebrate Krampusnacht with music by "Rumplestiltskin"! We'll help you capture the perfect hand or foot prints, then work on seasonal coloring sheets with the kiddos while you finish the details on your project! We are there to help with details and lettering if you need it! 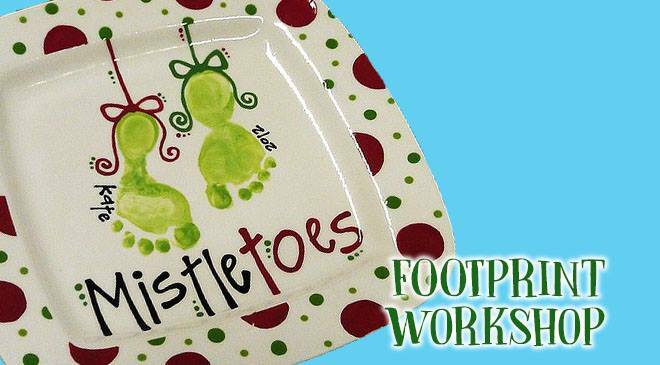 We'll paint pottery, make a craft, color, and watch An Elf's Story! Fresh popped popcorn and juice boxes or water provided for a snack. We'll end the night with fun rounds of BINGO with prizes! We will read the Christmas story "The Polar Express", then we will paint two ornaments each and decorate cupcakes to take home - with festive candy decorations of course! Each child will receive a special jingle bell to take home - just like in the story! Wear pajamas! Enjoy a night out with your friends! All pottery is 20% off! $9 reservation covers your studio fee for the night. BYOB for 21+. Wear an ugly holiday sweater and get a FREE Studio Fee card for your next visit! 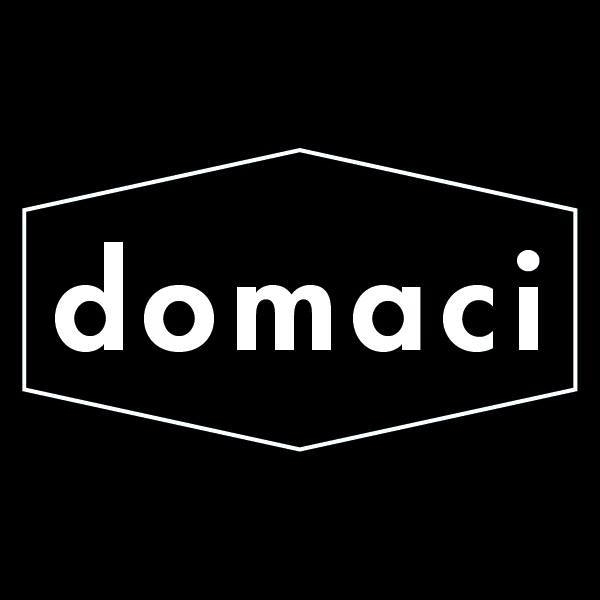 Come celebrate the Christmas holiday at Domaci! Food, drinks and specials abound, as well as a Live Advent Calendar!